(ALBUQUERQUE, N.M.) March 8, 2011. Opinion: What would you think about a defensive cornerback who didn’t know the rule on bumping a receiver? How about a basketball center who didn’t know about the three-second violation. Or a pinch runner who didn’t know how to tag up? 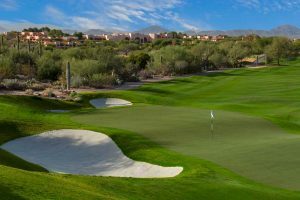 Would it surprise you to learn that many, even most, of the people who compete for $1 million or more in professional golf tournaments don’t know the rules, don’t think they should know them and complain they’re too darned complicated? Who are these people? What colleges did they go to? What were they doing when they weren’t on the range or putting green? 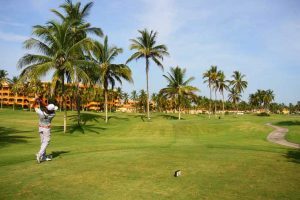 Besides honing their natural gifts into a professional golf swing, what is more important than knowing the rules to the game that lavishes upon you a gold-plated lifestyle, the best resorts, courtesy cars and endorsements? In the March 7 issue of Golf World, the appalling lack of knowledge by PGA Tour players about the Rules of Golf becomes evident. What really comes through is the even more amazing sentiment: They think they really shouldn’t have to know them. Two many clubs in the bag? Caddie’s fault. Grounding a club in a bunker during a major, the officials’ fault. Flicking debris from in front of a ball rolling back at you? Oops. OK. The rules are complicated. Or, more accurately the Decisions on the Rules of Golf, are complicated. 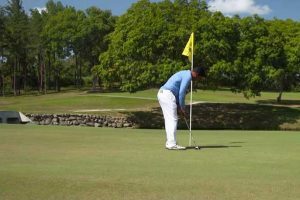 Despite the legalistic language, as any good coach or rules official will tell you, the rules themselves are pretty simple: Play the ball as you find it, play the course as you find it and count all your strokes. Oh, yeah, and no more than 14 clubs. Turns out Dottie Pepper, who took a rules seminar to become a better announcer, is one of very few at the highest levels of the game to have done so. Kinda surprising, even though knowing the rules can save strokes . 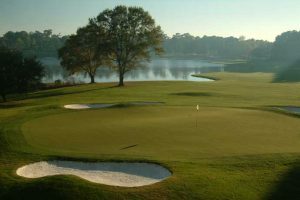 Beginners, seniors, high handicappers – people who need to be brought into the game or kept from leaving it – maybe they need a looser set of rules — some basic guidelines to get started — but loosening the rules for college-educated people at the top of the golf world earning bazillions from the game they can't be bothered to learn? I swear, there can’t be any one population more out of touch than PGA Tour players. It makes me want to cheer every time a rules hawk with an HDTV calls in and alters golf history a tiny bit. 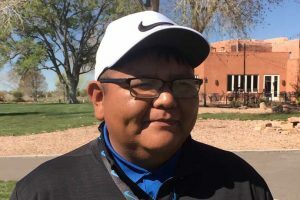 This post marks a shift for New Mexico Golf News.com. We'll continue to scour the Internet, wires and golf publications for the most interesting, readable articles, but we'll be piping up on all things golf from time to time. We invite you to make your thoughts known, too.